Hot Reads: Is This Offense? No, It's Iowa. UCLA is now open, which would normally have interesting implications for Nebraska. 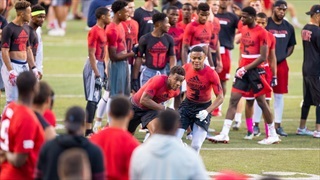 But the Huskers have to establish some stability of their own in the weeks ahead. Nebraska had a good group of visitors in town on Saturday, but couldn't show those prospects a win. 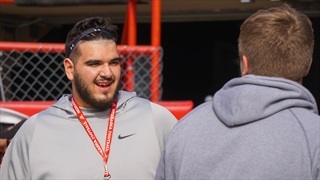 Recruiting analyst Greg Smith recaps the Huskers' weekend on the recruiting trail. 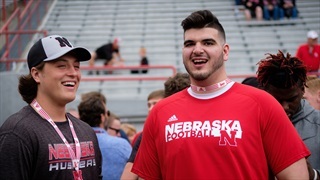 Despite the uncertainty around the future of the program, Nebraska's staff has another group of impressive prospects headed to Lincoln this weekend. 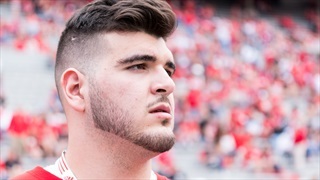 Recruiting analyst Greg Smith takes a look at the top remaining targets on the offensive line and Nebraska's biggest positions of need. 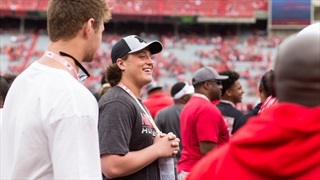 Recapping the recruiting news from the weekend, including a couple of new offers for the class of 2020 and updates on two of Nebraska's top 2018 targets. 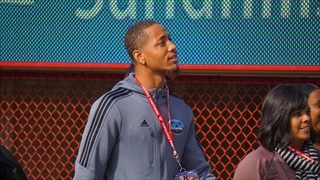 Taking a look at the talented prospects expected to visit Lincoln for Nebraska's spring game. 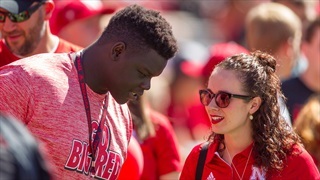 Who will be in town for Nebraska's annual spring game on Saturday, April 15? 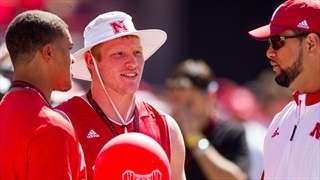 Hail Varsity has your official list of those confirmed to be in Lincoln to visit the Huskers.